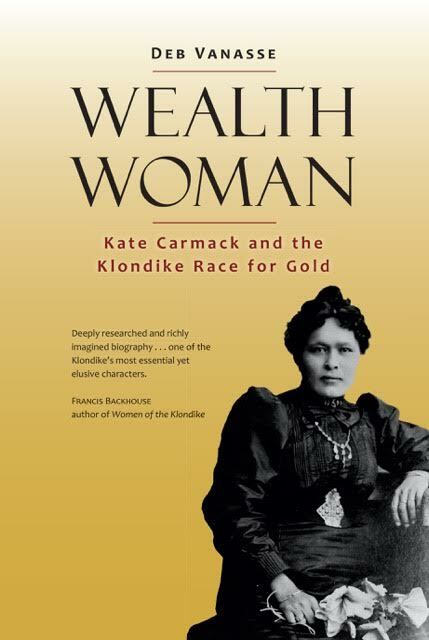 Once known as the richest Indian woman in North America, Kate Carmack, first called Shaaw Tláa, played a pivotal role in the rush for Klondike gold. 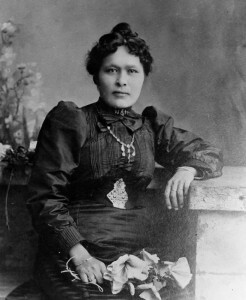 Of a small, isolated First Nations tribe, she was given in marriage to prospector George Carmack, who renamed her Kate. 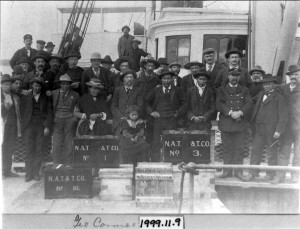 During a decade of wandering with her husband, Kate met nearly every key figure in Klondike gold rush history. On an expedition up the Klondike River in 1896, her brother Skookum Jim, accompanied by her nephew and her husband, discovered the gold that set off one of the biggest stampedes in history. Four years later, George Carmack abandoned Kate at a California ranch, where she had to fight for her wealth, her family, her reputation, and her survival. Enthralling and richly detailed, this riveting biography tells the sweeping tale of the Klondike Gold Rush and its aftermath from the perspective of those who were there first, the indigenous peoples of Alaska and the Yukon. 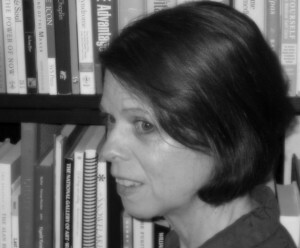 To read reviews of Wealth Woman, click here.